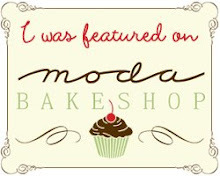 Check out my newest tutorial/pattern on Moda Bakeshop. 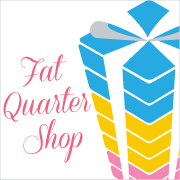 If you'd like to make one, visit Fat Quarter Shop as they will have kits available soon! I saw it on MBS and love it! Very cute! Cute! 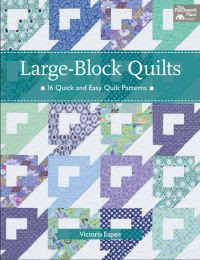 And kits at the FQS too?? WOW! Now that's awesome! You're famous now. LOL! Please box up some of your energy and send it over here! Love your design! Love it Vickie!!! It's so cute and a great size! Great runner and wonderful colors to chase away the winter blahs. Another cutie! Thanks for the nice tutorial. Adorable! 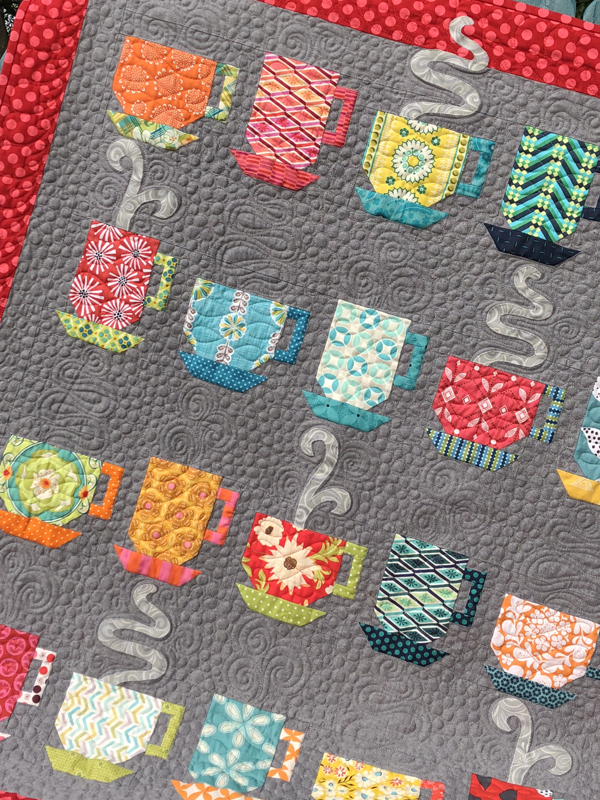 Gotta love those Moda fabrics. Nice work!! 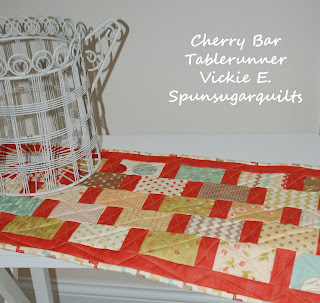 This tablerunner is the cutest thing I've seen on my blogs today. Like it a lot, can't wait to try it.